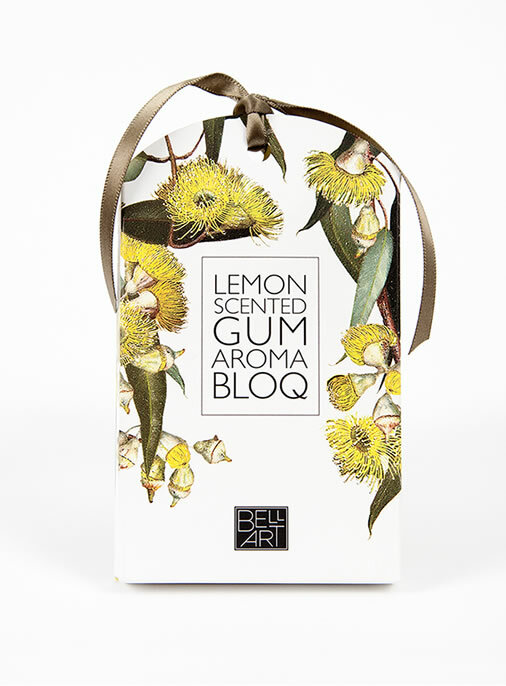 Welcome to Bell Art, creators of beautiful, unique Australian gifts and Australian wildflower inspired products. 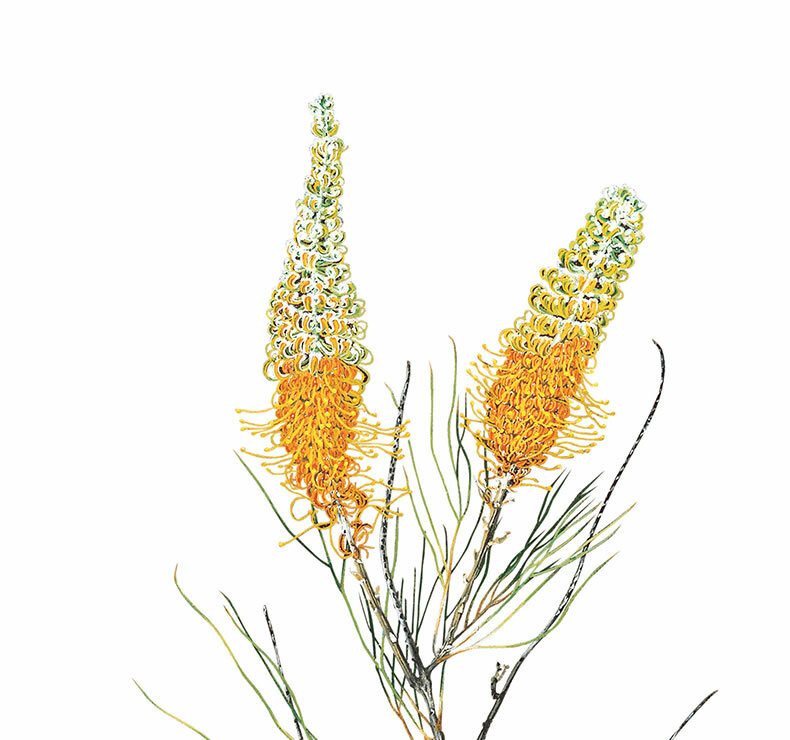 We bring greater awareness of Australia’s natural environment and appreciation of our indigenous flora. 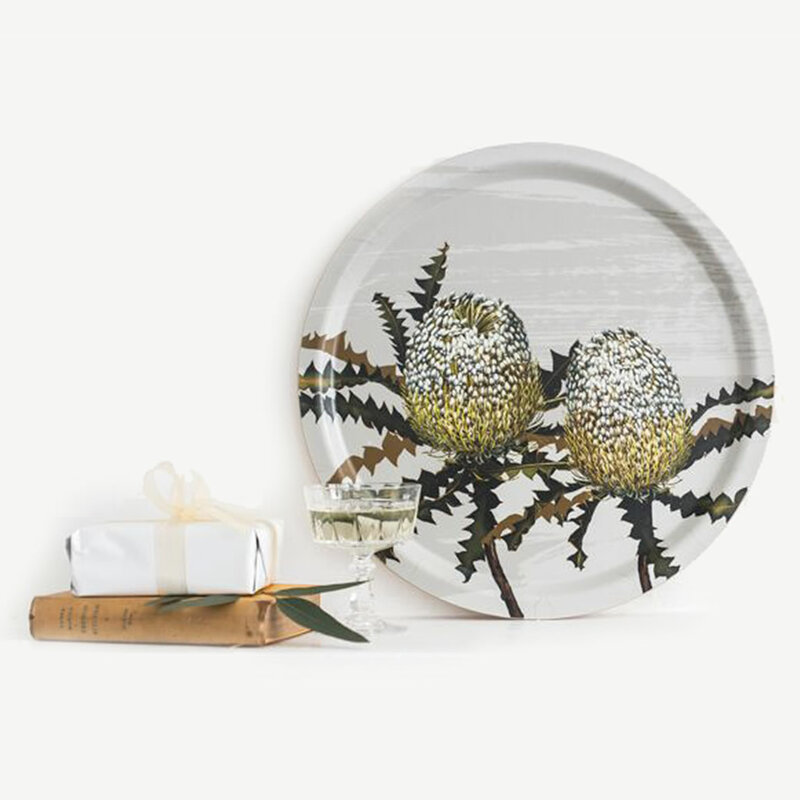 Our stunning rendition of the Showy Banksia makes a perfect statement for any social occasion. 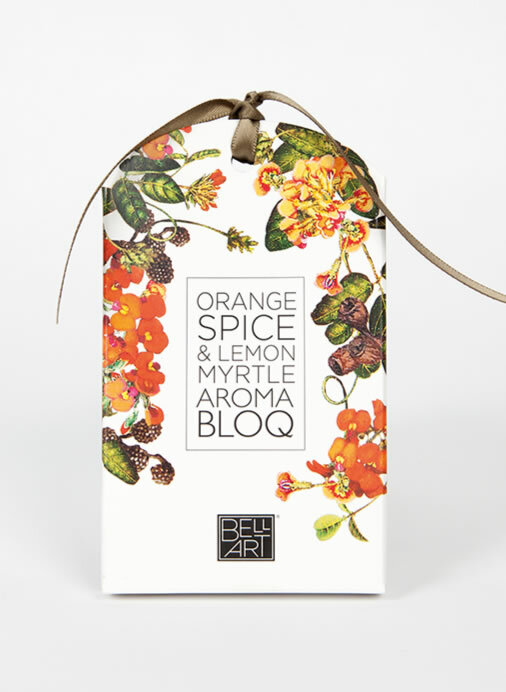 It’s made in Sweden on the beautiful island of Orland. 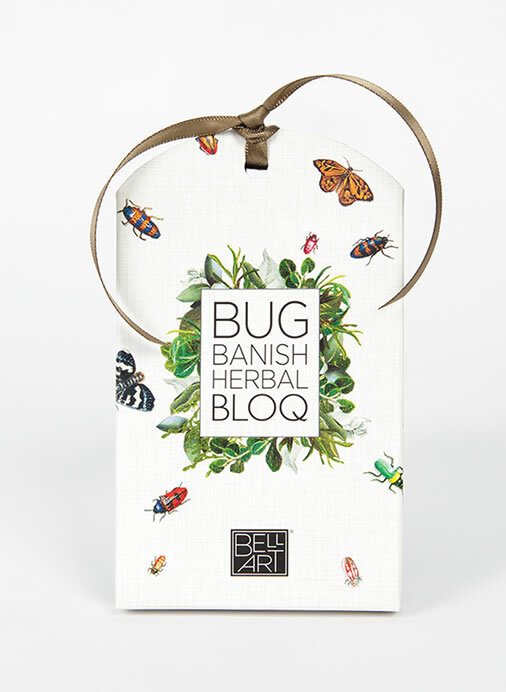 The tray is molded by hand using Birchwood certified by the Forest Stewardship Council (FSC). Dishwasher safe and foodsafe. 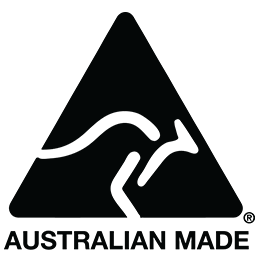 The majority of our products are proudly made in Australia. This is a guiding principle in our product development. We care for the environment in our production methods and are mindful of our choices, minimising waste and maximising recyclability wherever possible. 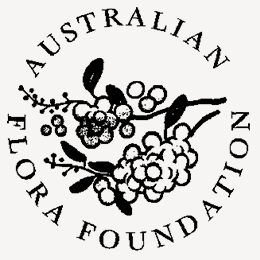 We donate part of our profits to The Australian Flora Foundation, whose aim is to foster scientific research on the biology and cultivation of Australian plants. 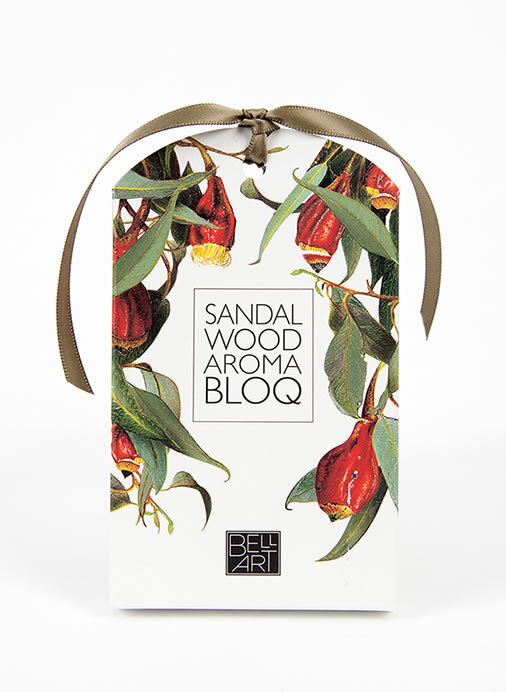 I heard about Bell Art when I was in Canberra. The nice bookstore in the National Library displayed your products so I tried some and I love it!